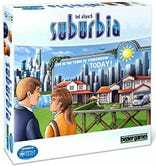 If Catan and SimCity had a baby, Suburbia would be it. 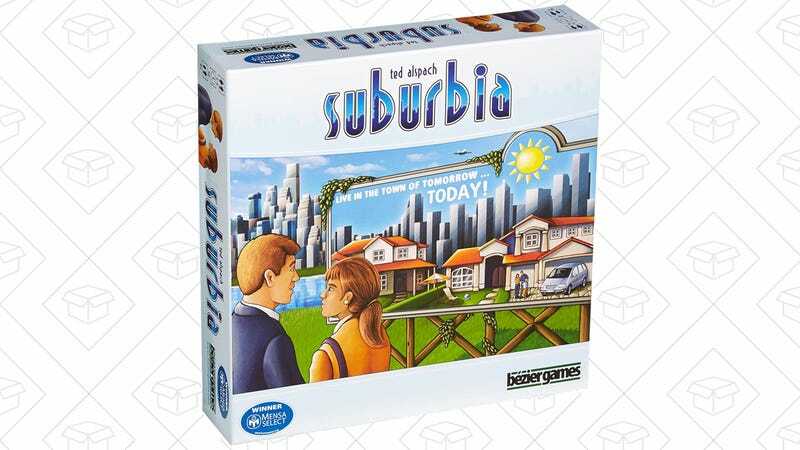 Build your own city, create communities, tear down buildings, and more for $29. It’s a quality addition to your board game rotation.